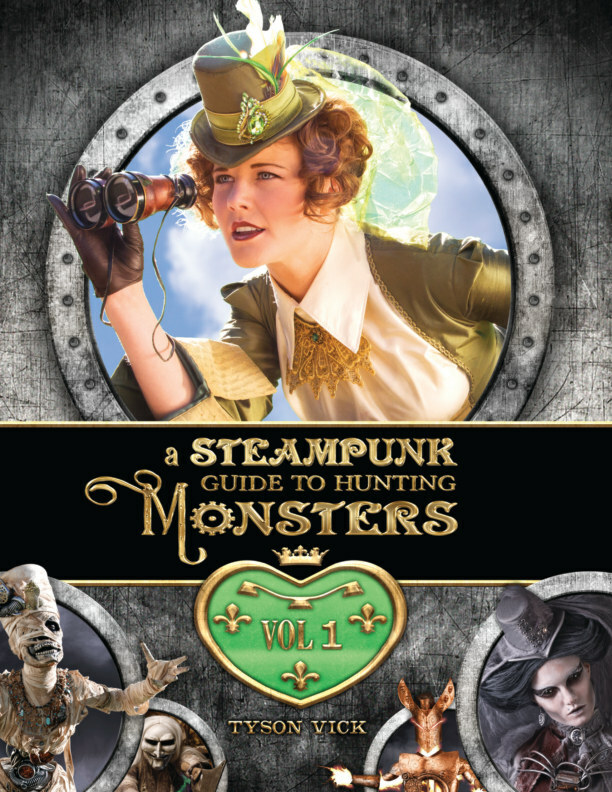 The beautiful and oblivious Philomena Dashwood joins a world-wide Monster Hunting Tour in hopes of finding adventure. However, she refuses to give up any of her finery or opinions. After a seance gone wrong, the angry ghost of Esme Gorey attacks, and Dashwood comes to the rescue, but one adventure leads into the next, and soon Philomena Dashwood is rushing off to save the missing village children from a witch in the wilderness. The thrills continue when she faces off with a cursed mechanical mummy, and later is whisked away into the sky by a mystical Genie. Along with her new friends, Brunhilde Bamfield and Percy Longville, Philomena Dashwood embarks on an epic odyssey through the realms of fairy tales and monsters.